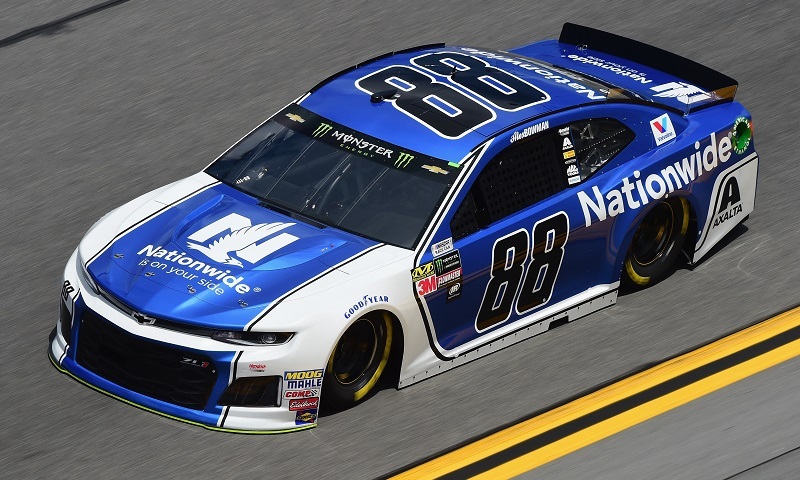 Check out the starting lineup for Sunday’s 60th annual Daytona 500 in photos! 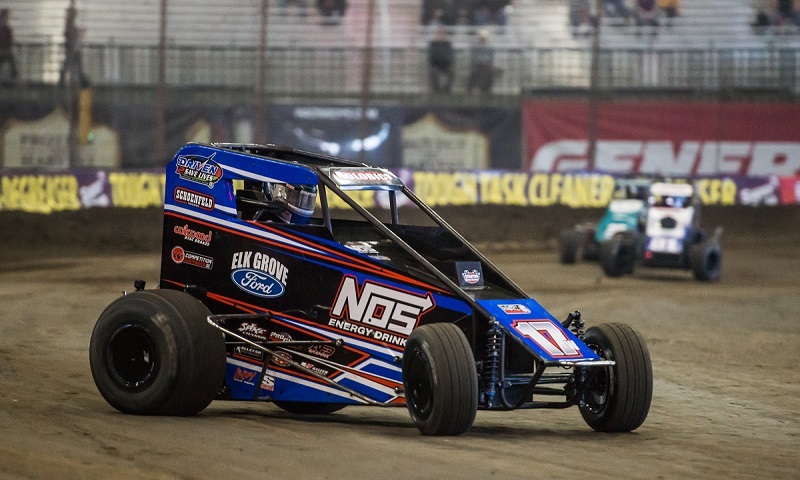 Check out assorted photos from Monday’s open practice sessions for the 32nd annual Lucas Oil Chili Bowl Nationals at the Tulsa Expo Center! 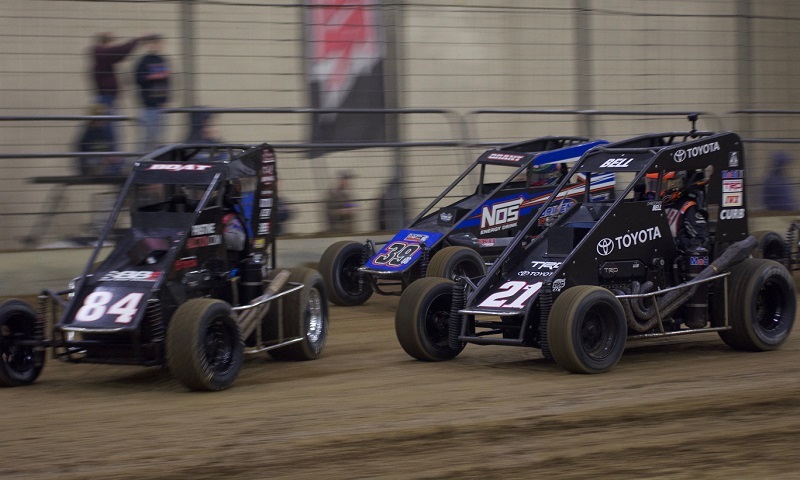 Check out even more photos from Saturday’s third annual Junior Knepper 55 for the USAC National Midget Series at DuQuoin’s Southern Illinois Center, won by Christopher Bell of Keith Kunz/Curb-Agajanian Motorsports! 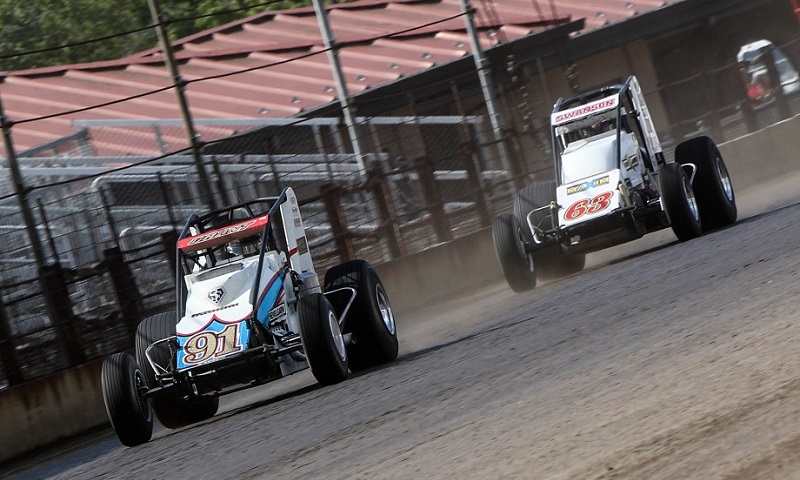 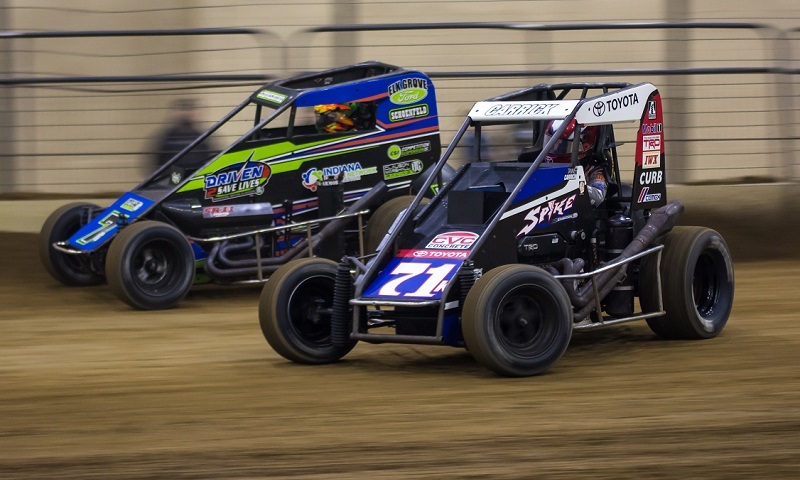 Check out photos from Saturday’s third annual Junior Knepper 55 for the USAC National Midget Series at DuQuoin’s Southern Illinois Center, won by Christopher Bell of Keith Kunz/Curb-Agajanian Motorsports! 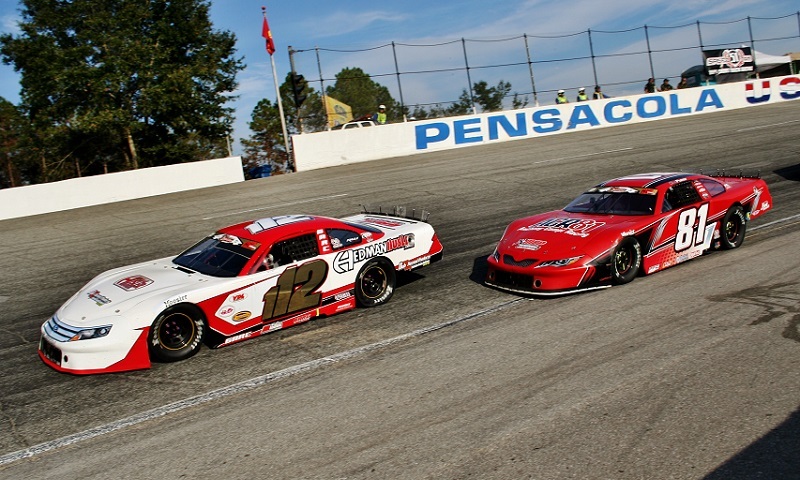 Check out photos from Sunday’s 50th annual Snowball Derby for super late models, held at Five Flags Speedway and won by former Monster Energy NASCAR Cup Series champion Kyle Busch! 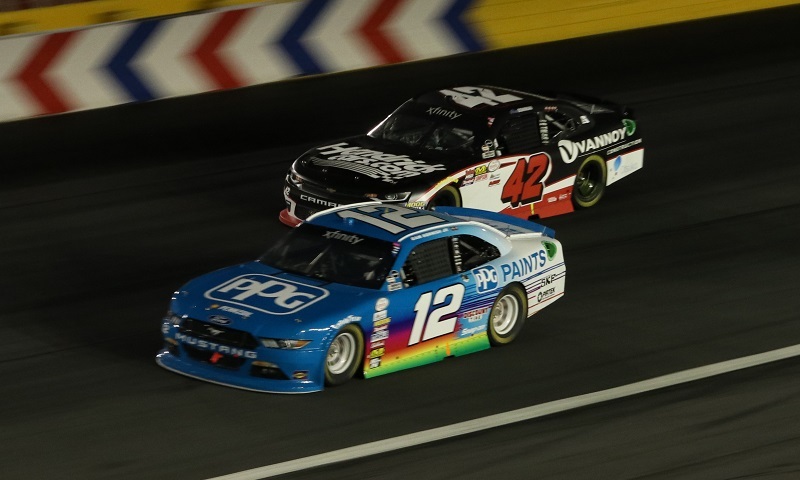 Check out photos from Saturday’s NASCAR XFINITY Series Drive for the Cure 300 at Charlotte Motor Speedway, won by Alex Bowman for his first-career victory in any of NASCAR’s top-three series! 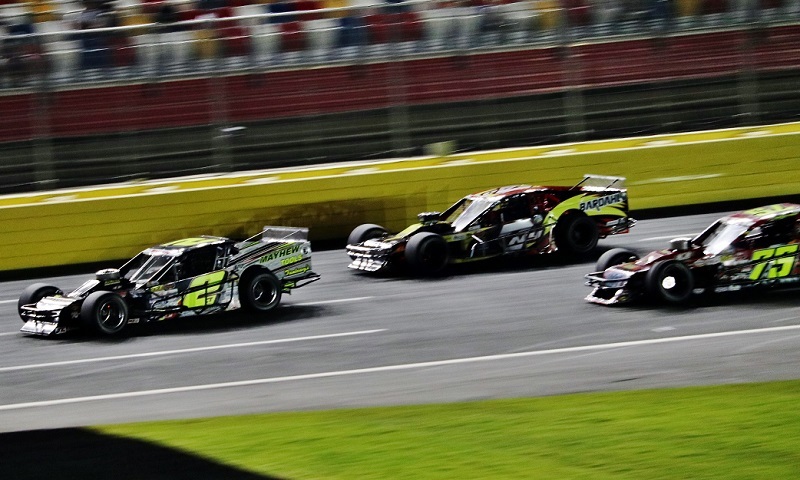 Check out photos from Friday’s NASCAR Whelen Modified Tour Southern Slam 150, held on the frontstretch quarter-mile at Charlotte Motor Speedway and won by Doug Coby of MS3 Racing! 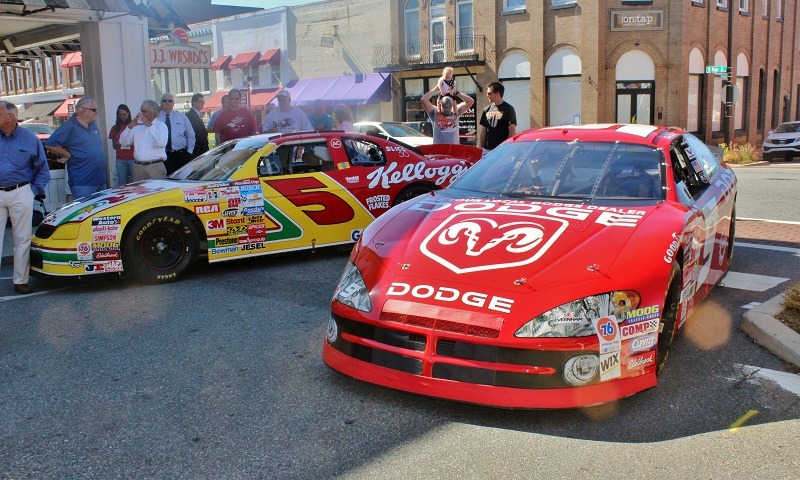 Check out photos from Wednesday’s North Carolina Auto Racing Hall of Fame induction ceremony, held in downtown Mooresville, N.C., which honored former NASCAR Cup Series champions Bill Elliott and Terry Labonte! 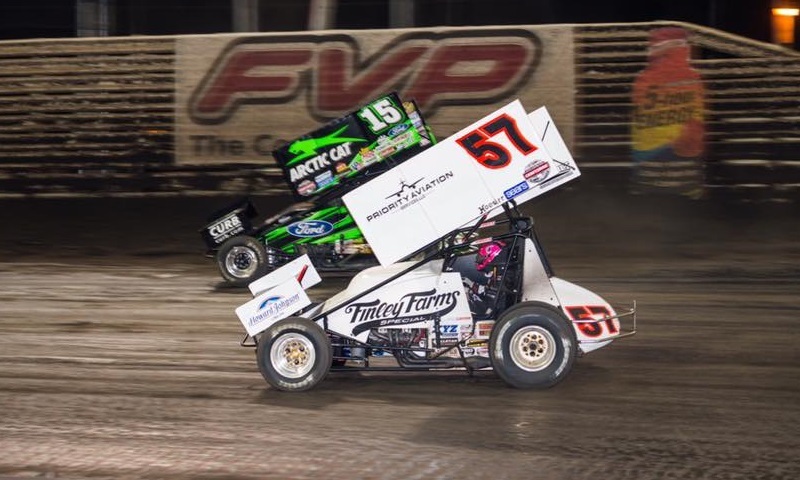 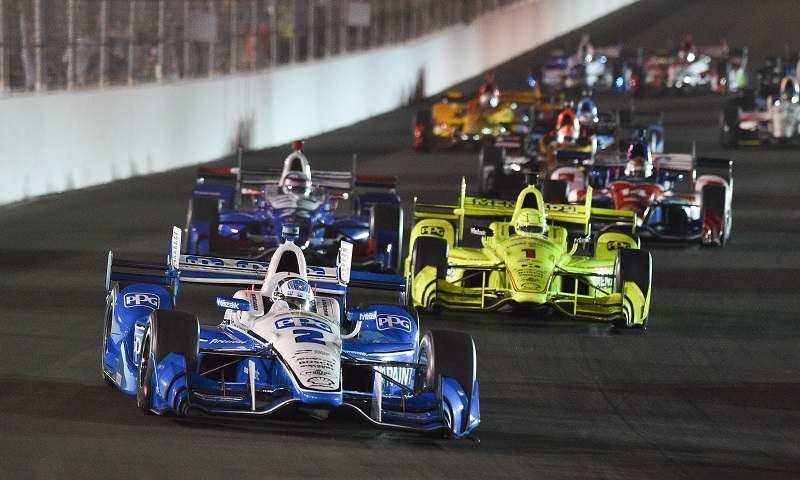 Check out photos from Saturday night’s Verizon IndyCar Series Bommarito Automotive Group 500 at Gateway Motorsports Park, won by Josef Newgarden of Team Penske! 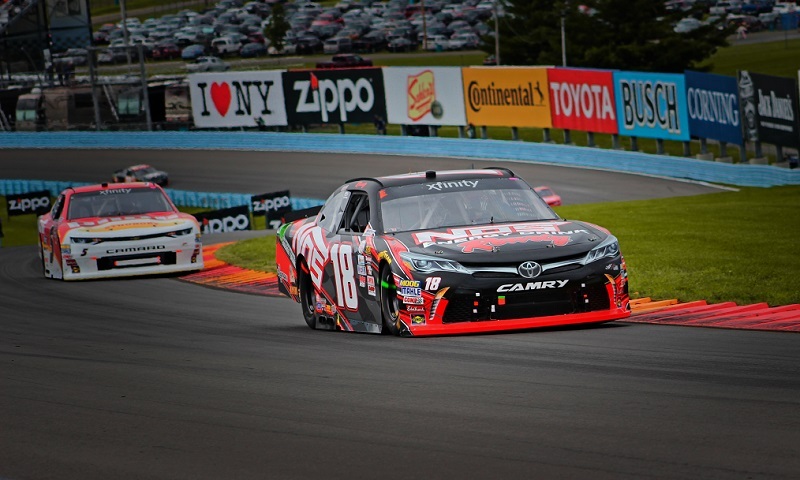 Check out photos from Saturday’s NASCAR XFINITY Series Zippo 200 at Watkins Glen Int’l, won by Kyle Busch of Joe Gibbs Racing!